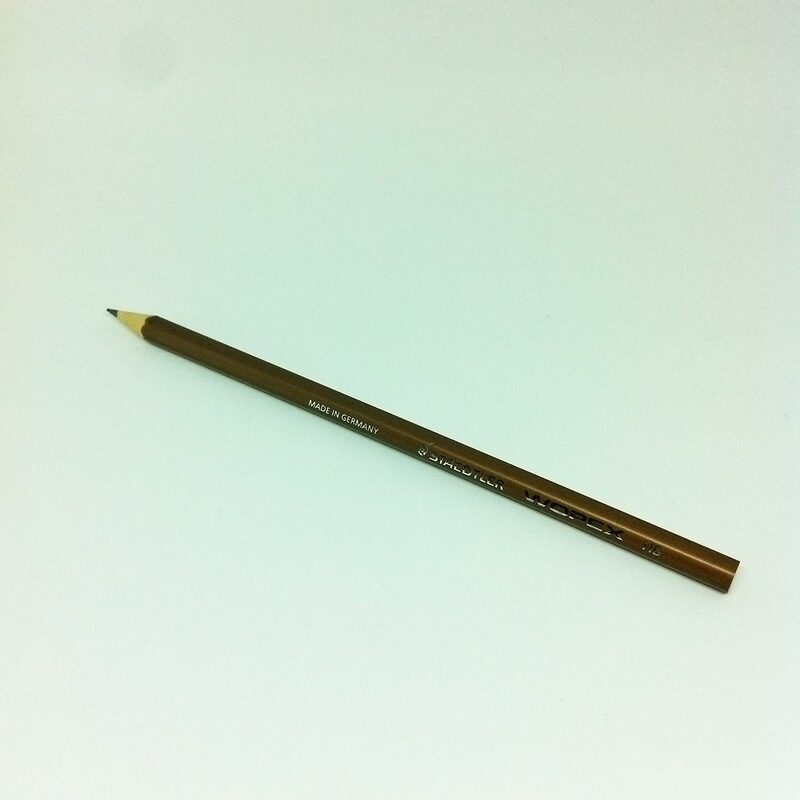 Pencil by Staedtler Wopex in HB in dark brown skin. It is yet another very classic pencil. It says you got this covered, whatever is happening on your desktop and on your notebook, you have just used very adult pencil to write very important notes. You completely make sense, you are great.